You don’t have to be great to be good enough. 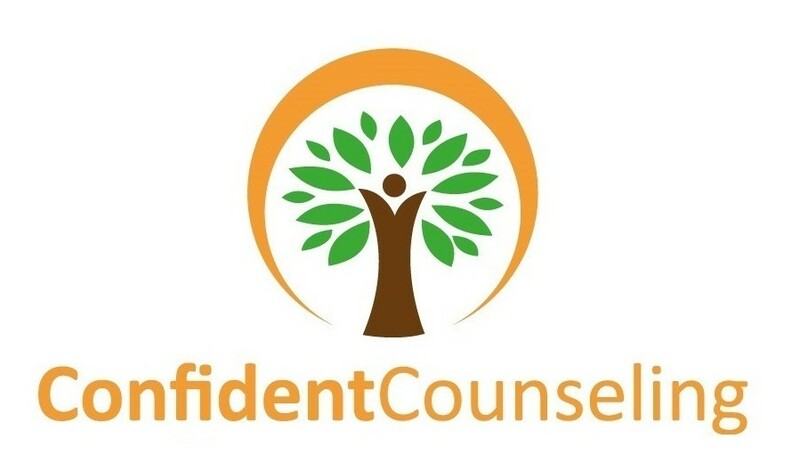 Is guilt and lack of confidence causing stress in your life? Saying no to requests may feel like mission impossible because you fear others will call you selfish or reject you. Do you worry that something is wrong with you? Are you your own worst critic? Do you feel like you have to be perfect in order to be worthy? Do you spend too much time second guessing what you say or do? You are not alone. These thoughts and feelings are common and can lead to feelings of extreme sadness (depression), worry (anxiety), and or resentment. If you’re struggling with saying no to people in your life and are tired of feeling like you’re being taken advantage of, we can work together to help you become more assertive and confident in your life. The goal is not for you to become a selfish person but rather to learn how to really love those in your life rather than responding from guilt. 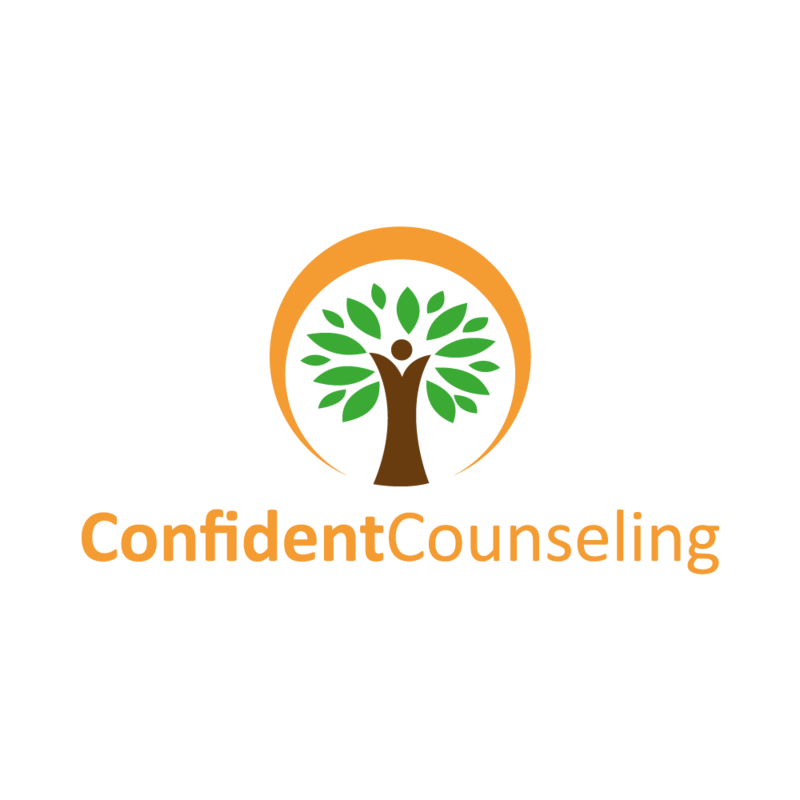 With support and guidance we can work together to decrease your assessment of your worth and healthy behaviors.